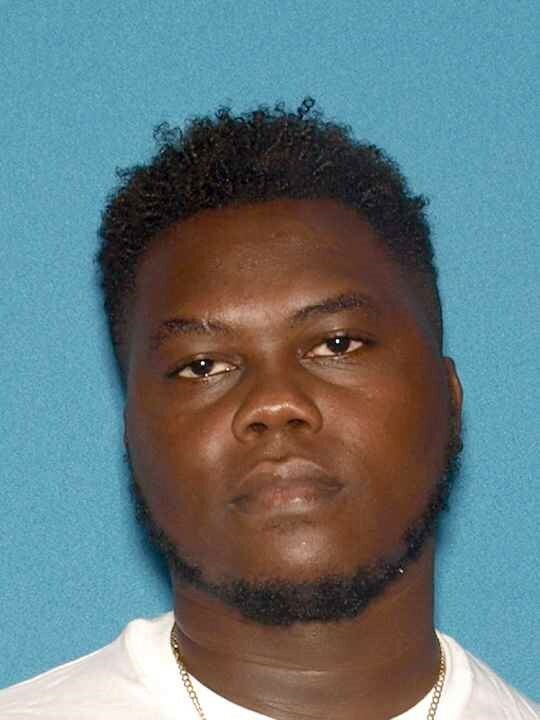 The fugitive allegedly responsible for the Easter Sunday homicide that sparked an exchange of gunfire between multiple defendants and police in Elizabeth has been located and taken into custody, acting Union County Prosecutor Michael A. Monahan announced Tuesday. Sharif Q. Robinson, 27, of Jersey City was arrested Tuesday morning by members of the U.S. Marshals Service at a family member’s residence in Wilkes-Barre, Pennsylvania. 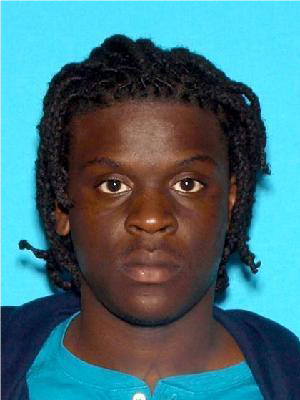 He is charged with first-degree murder, a second-degree weapons offense, and second-degree hindering apprehension in connection with the death of 26-year-old Daniel Louis of Irvington. At approximately 2:30 a.m. on Sunday, April 1, a large group assembled outside Exotics Gentlemen’s Club located on the 1100 block of Elizabeth Avenue, according to the preliminary investigation into this matter. A fight between members of the group broke out, and during the scuffle, shots were fired into the air. The crowd immediately dispersed, with several members – including Robinson and men later identified as 21-year-old Pierre Cadet, 23-year-old Don LaFortune, and 25-year-old Jonathan Phillippe, all of Irvington – proceeding into a parking lot directly across the street. At that point, Robinson allegedly shot an unarmed Louis, who was later pronounced dead at the scene. Immediately after Louis was shot, the four aforementioned defendants became involved in a shootout in the parking lot, firing numerous rounds. At this moment, two Elizabeth Police Department officers arrived at the scene on foot and witnessed the shootout in progress. The officers advanced toward the shooters and were allegedly fired upon by Cadet and Phillipe. The patrolmen returned fire, but the two defendants were able to enter their car and, with Cadet driving, flee the scene at a high rate of speed. Elizabeth Police Department patrol units gave chase into Newark, where the defendants were able to evade the officers, abandon the vehicle, and escape. The car was recovered, held, and processed for evidence. During the course of the remainder of the day and into that night, investigators from the Union County Homicide Task Force and Prosecutor’s Office’s Special Prosecutions Unit and High Tech Unit, along with members of the Elizabeth Police Department, Union County Police Department, Union County Sheriff’s Office, Irvington Police Department, and Jersey City Police Department, continued to work on the case. As a result, Cadet and LaFortune were arrested last Tuesday, April 3 and lodged in Union County Jail, each charged with first-degree attempted murder, second-degree aggravated assault, and related weapons offenses. 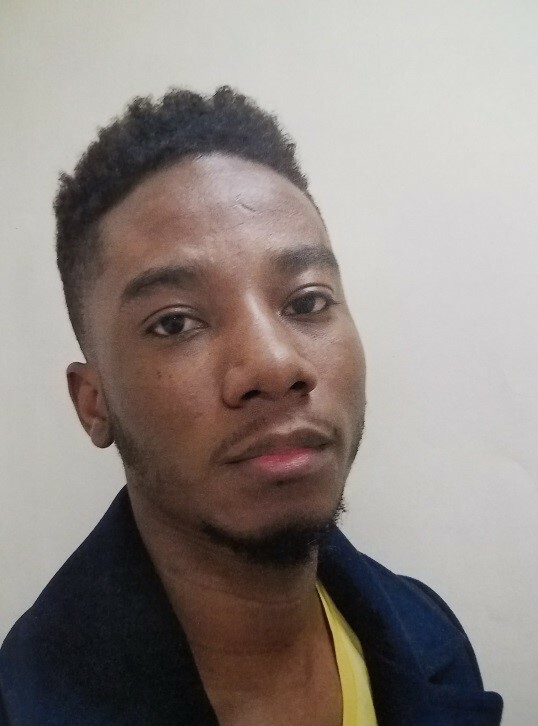 Philippe remains at large and should be considered armed and dangerous; anyone who sees him is being cautioned not to approach him and instead to call 911 immediately. Anyone with information about the whereabouts of Phillippe is being urged to contact Homicide Task Force Sgt. Johnny Ho at 908-403-8271 or Detective Danika Ramos at 908-451-7739. 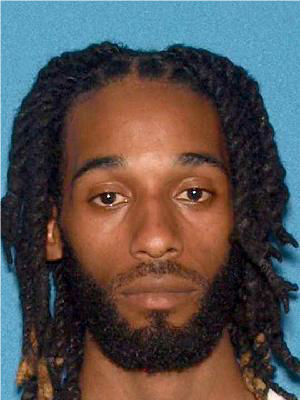 The Union County Crime Stoppers continue to offer a reward of up to $10,000 for information leading to the arrest and indictment of Philippe; tips can be given anonymously by phone at 908-654-TIPS (8477) or online at www.uctip.org. Members of the Wilkes-Barre Police Department, Scranton Police Department, Pennsylvania State Police, Pennsylvania Board of Probation and Parole, Larksville Police Department, and the Plymouth Police Department reportedly aided in the effort to apprehend Robinson, and the Prosecutor’s Office would like to publicly thank each for its assistance – as well as those members of the public who provided information that led to these arrests. Convictions on criminal charges of this nature are commonly punishable by terms of 20 years to life in state prison.